When you come to Farris Funeral Service you are guaranteed to receive an unmatched level of professional service. Whether you are looking for a simple cremation, a casual memorial service, or a full traditional funeral, we are dedicated to serving you with compassion and integrity. In 1918, Mr. D. R. “Rybe” Henderson purchased a country general store in Saltville, Virginia. As was common during that time, coffins were among the items offered for sale to the public. 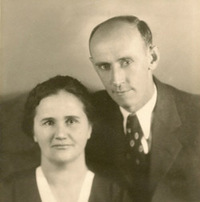 Rybe trained as an embalmer and funeral director, and he and his wife Minnie Barnett Henderson served local families in their homes before establishing Henderson Funeral Home in Saltville, which is still operated by the Henderson family. 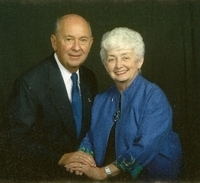 Mark Farris married into the Henderson family, and in 1952, Mark and Sally Farris moved to Abingdon to establish a branch of the Saltville funeral home. Several years later they purchased the Abingdon location and in 1974, the firm name was changed to Farris Funeral Service. 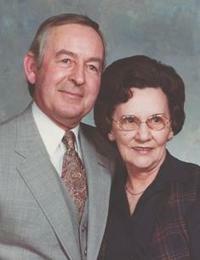 David M. Farris and his wife Barbara purchased the Farris Funeral Service from his parents in 1982. Today, they share ownership with their daughter, Kimberly Farris Luke, who serves as President of the firm and is responsible for all operations of Farris Funeral Service and Crematory. Kim’s daughter Farris Blackson is currently part of the fifth-generation of family involved with the firm.